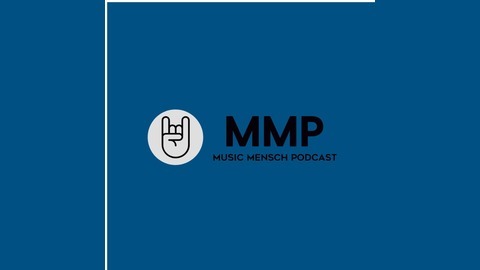 From the perspective of a musician trying to build a business, the Music Mensch Podcast, hosted by Matt The Kid, touches on modern music news and business to provide musicians and music info junkies with the knowledge they need to survive in the current market. 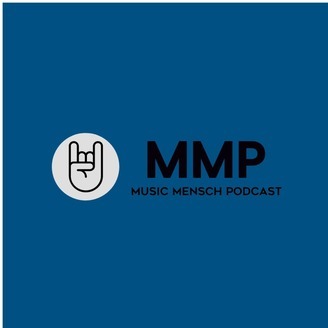 Rock on, Mensch Heads! Ep. 29: Streaming Wars 2 - Is Spotify Suing Songwriters?